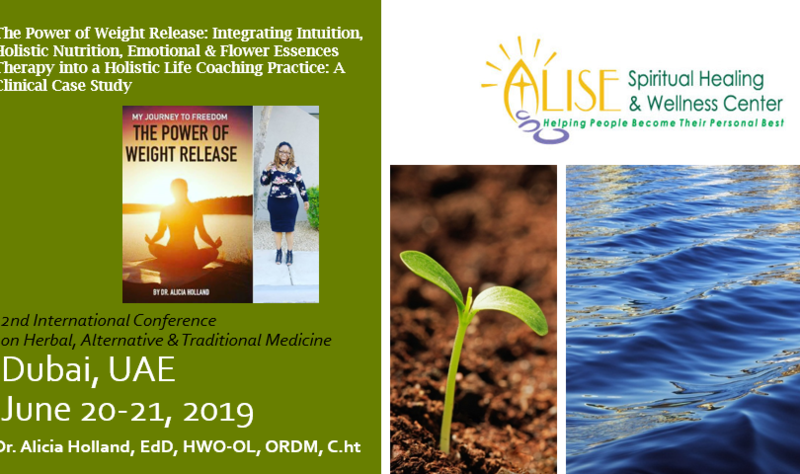 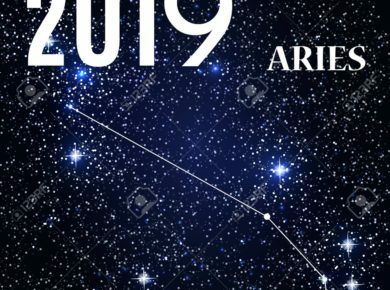 We are happy to announce that our services related to Intuition, Holistic Nutrition, Intuitive Life Coaching, Emotional & Flower Essences Therapy will be highlighted in Dubai, United Arab Emirates on June 20-21, 2019 as Dr. Alise presents her clinical research to share knowledge and insights about the power of weight release. 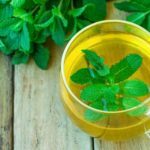 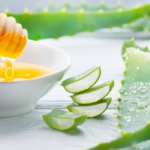 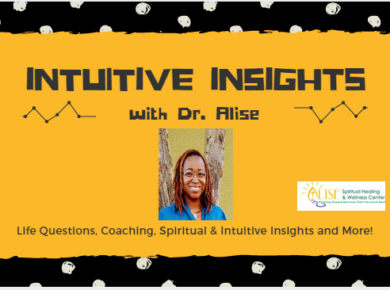 Why Do People Get Interested in Alternative Medicine? 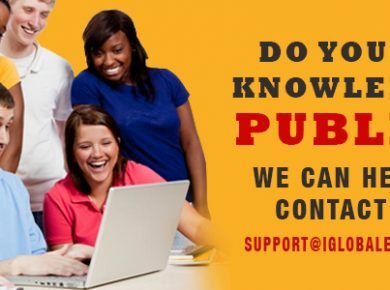 Do you have knowledge to publish?